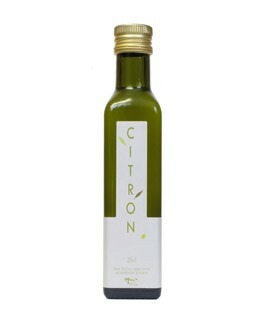 Discreetly scented, this olive oil flavored with lemon will give a tingy note to your preparations. Extra virgin olive oil 99%, lemon 1%. 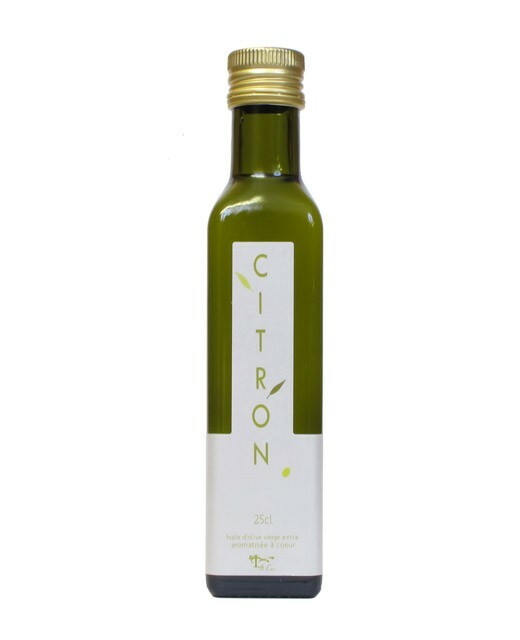 This olive oil with lemon will sublimate your fish, carpaccio, as well as salads and vegetables.